In 2016, Gianni Kovacevic released My Electrician Drives a Porsche? Investing in the Rise of the New Spending Class. It’s an investing allegory that shows how everyday investors can profit from macroeconomic themes. It’s a powerful investing narrative, but it was tough for me to translate the story into action. Today, that kind of investing is easier. Swell Investing is an investment company that helps investors capitalize on impact investing. They’ve identified six positive future investing themes. Those themes shape their approach towards creating investment portfolios. But returns aren’t the only thing driving the Swell investing strategy. They rely on best in class socially responsible investing practices to direct investor dollars. 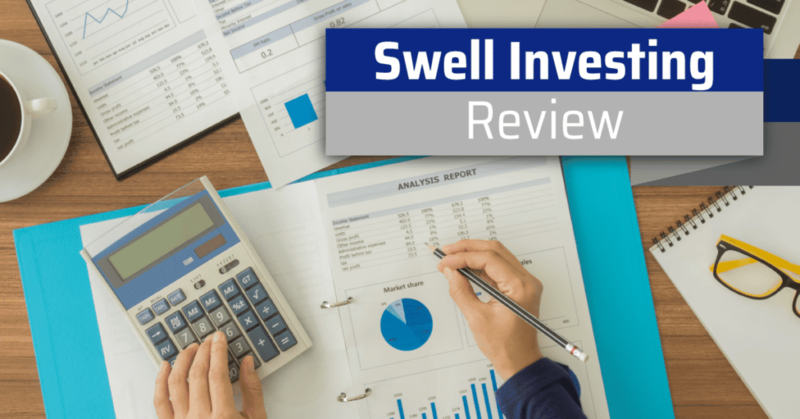 Is Swell Invest the right choice for your investment portfolio? Here’s what you need to know. Swell Investing is the one of the new kids on the block when it comes to “Robo-advisors.” They are a tiny company (just over $25 million under management) with grand aspirations to give a better investing option to people who care about where their money goes. Click here to invest in these themes! Swell investors own individual stocks (not shares of ETFs or Mutual Funds), and most stocks are small or mid-cap, US based stocks. Because investors own stocks, they won’t pay expense ratios each year on top of what Swell charges. This is a similar philosophy to Emperor Investments. 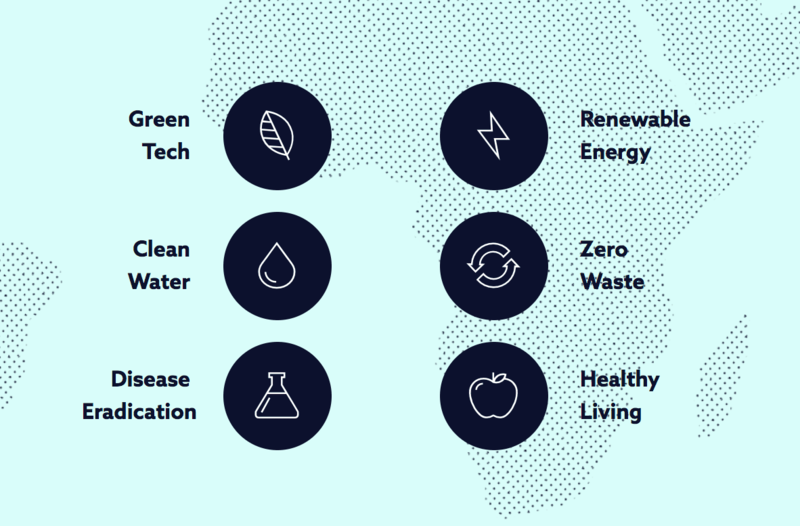 For example, if you invest in clean water, your portfolio will be made up of companies that focus on developing clean water technologies. If you want something more broad, Swell has their Impact 400, which is a very broad mix of the most impactful publicly traded companies, spanning virtually every economic sector. They created this portfolio as a response to investors asking for something that was less thematic yet still impactful. If this sounds interesting, check out Swell Investing here to get started. However, Swell investors will pay an annual management fee. Fees on swell accounts are 0.75%. Investors will not incur trading costs, even though Swell will buy and sell stocks on your behalf every quarter. Swell abides by a fiduciary standard which means they must act in your best interest. Swell investment minimums are $50. One of Swell’s greatest accomplishments is creating a compelling vision for socially responsible investors. They focus on selecting companies that are building a positive future for everyone. As these companies bring value into the world, investors should see the value of their investment portfolios start to rise. Swell does not use any kind of algorithm in building their portfolios. In fact, their impact team reviews each and every company in their portfolios both for performance and impact. While an algorithm may help in curating companies for them, a human is making the final call before including it in any portfolio. To minimize taxes as best as possible, Swell automatically uses tax-intelligent lot ordering to reduce your taxable gains. This feature kicks in any time they rebalance their portfolios or make a sale on an investors behalf. You can read more here from Folio, their brokerage partner. Finally, Swell has a simple, easy to understand fee structure. While a 0.75% management fee is expensive, it is a good value for socially responsible investors. Get started being a green investor here! Investors who want to invest in positive, future oriented companies might feel drawn towards Swell’s socially responsible investing strategy. But before opening up an account, it’s important to understand drawbacks to Swell Investing. Most importantly, Swell investors should buckle up for a wild ride. ​Many companies in these spaces are relatively young (not all though). As such, there may be more volatility in your account that you might expect. Also, socially responsible companies do tend to underperform the broader market. This isn't guaranteed, but an observed trend over time. Finally, be aware that investors may incur both short and long term capital gains from Swell’s quarterly rebalancing strategy. When you combine the taxes with the 0.75% management fee, Swell may be an expensive investment choice. This is compared to socially responsible and impact ETFs, which have an expense ratio of anywhere from 0.20% to 0.50%. Finally, Swell investors don’t have control over their investments. Swell chooses the stocks (using their algorithms), and they choose the investing themes. Investors choose to go along with the ride or not. For some investors, this is an advantage, but many investors want to feel they have control over their investments. I'm personally not a huge believer in socially responsible and impact investing. However, if you’re interested in socially responsible investing, Swell is an excellent choice to ensure that your investments match your beliefs. However, if you're not truly driven by socially responsible investing, it's hard to recommend Swell over more traditional robo-advisors like Betterment. But, if impact investing and socially responsible investing is important to you, Swell is one of the easiest ways to make it happen. Check out Swell Investing here and get started with impact investing. 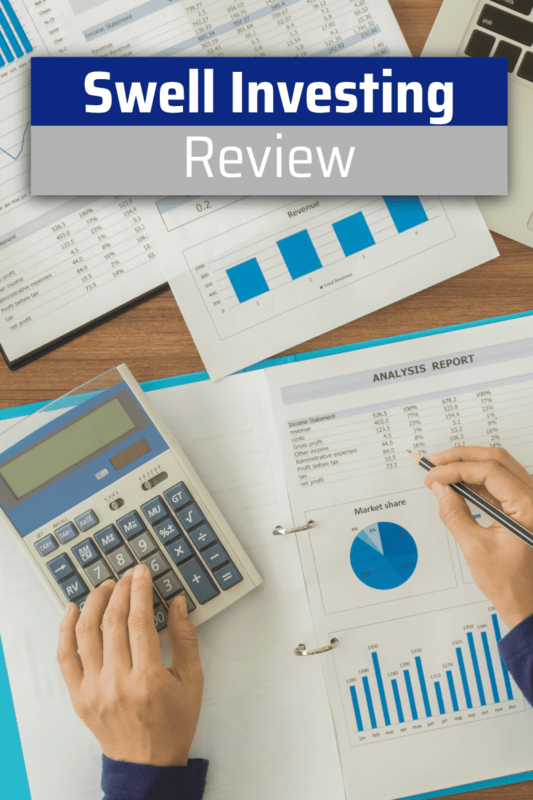 What are your thoughts on Swell Investing and socially responsible investing in general? Swell Investing is the newest kid on the block when it comes to robo-advisors. It is a robo-advisor that focuses on socially responsible and impact investing trends, but has some major drawbacks.